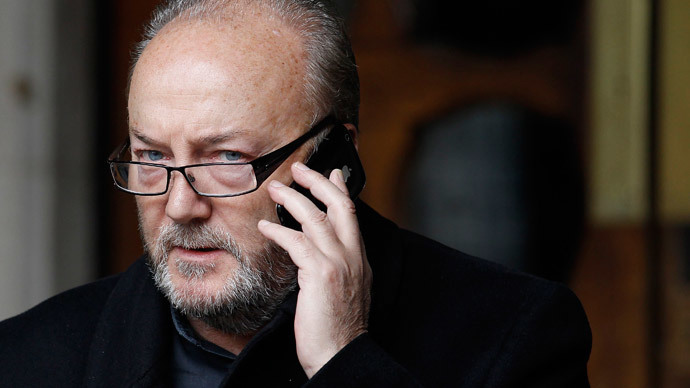 George Galloway has suggested the UK city of Bradford should be “an Israel-free zone,” and has called for the district to issue a blanket boycott of Israeli goods, services, academics and tourists. Galloway’s comments, which were filmed and subsequently posted on YouTube, have generated heated responses on Twitter. Following several official complaints, they have also sparked a West Yorkshire Police investigation. "We have received two separate complaints about comments attributed to George Galloway MP during a speech he gave at a public meeting in Leeds on 2nd August 2014. We are currently investigating the complaints," a spokesman for West Yorkshire police said. “We don’t want any Israeli goods. We don’t want any Israeli services. 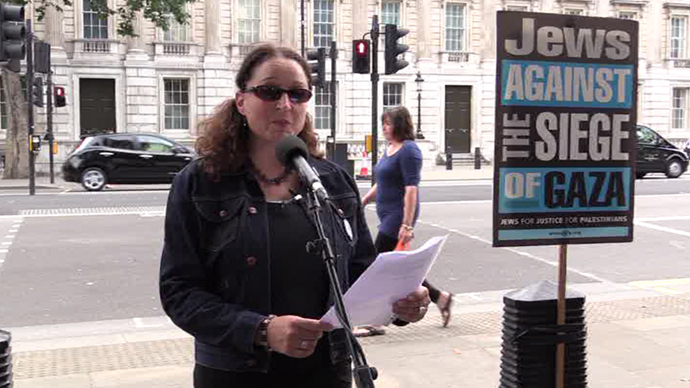 We don’t want any Israeli academics, coming to the university or the college,” he added. Ron McKay, a spokesperson for the Respect Party who also attended the meeting, defended Galloway’s comments on Thursday evening. “Why on earth” would the people of Bradford welcome “apologists for a terror state,” he said. In October 2013, Galloway faced a charge of racism after reportedly abandoning an Oxford University debate claiming he didn't "debate with Israelis.” A baffled audience who had gathered to watch the discussion sat uncomfortably, as Galloway departed from the crowded lecture hall. According to recent polls, support for the military operation in Gaza among the Jewish Israeli public stands between 87% and 95%. Gideon Levy, a well-known Journalist on the Israeli left, recently told the Guardian that Israel is enveloped by an “anti-democratic spirit”. “Zero tolerance of any kind of criticism [or] opposition to any kind of sympathy with the Palestinians" is rife, he said. "You shouldn't be surprised that the 95% [are in favour of the war], you should be surprised at the 5%. This is almost a miracle. The media has an enormous role. Given the decades of demonisation of the Palestinians, the incitement and hatred, don't be surprised the Israeli people are where they are", he added. According to former general secretary of Israeli NGO, Peace Now, 6,000 Israelis recently demonstrated against the IDF’s actions in Gaza. These protestors were allegedly branded "dirty Israelis" by members of a rightwing counter demonstration. 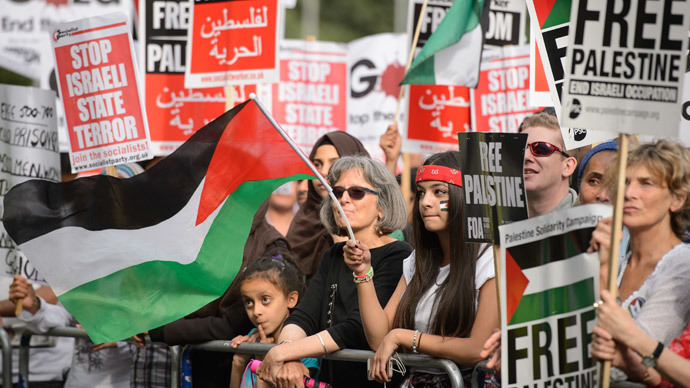 Israel’s mainstream protest movements and left-wing parties, however, have reportedly been relatively silent since the offensive began in early July. 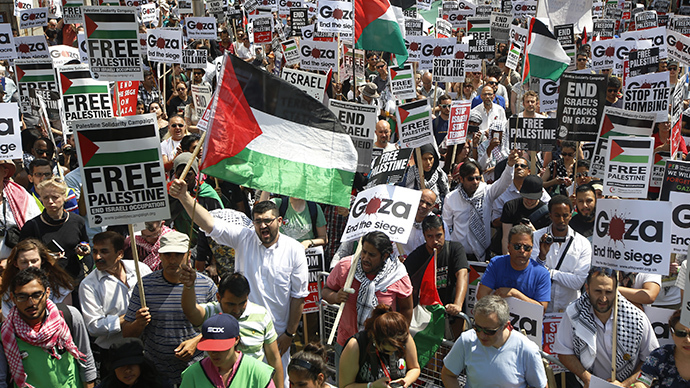 Pro-Palestine sentiments, present in Britain's universities, streets, and political establishment, have reached a peak over the past week. A pro-Palestinian group recently attempted to shut down a factory in Staffordshire, which reportedly supplies arms to Israel. 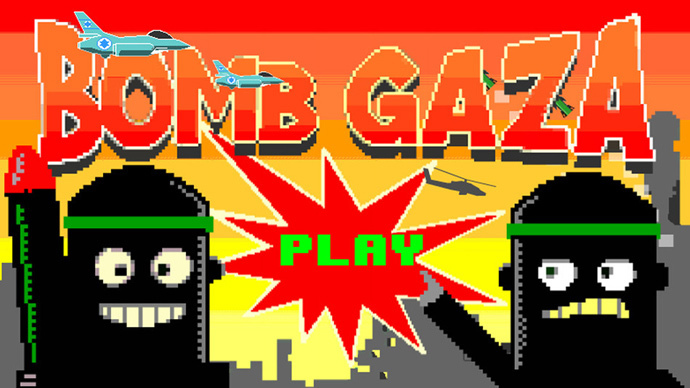 And an Israeli play has been uprooted from Edinburgh's Internationally renowned Fringe Festival after protestors boycotted it over Israel's actions in Gaza. 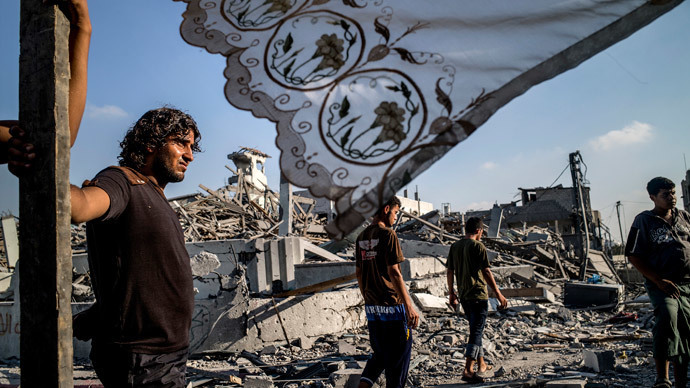 While Israel and Hamas collectively agreed to abide by a ceasefire on Tuesday, the truce was short-lived. At least 5 Palestinian's were reportedly killed in Northern Gaza on Thursday, casting ambiguity over the efficacy of recently brokered Cairo peace talks. The Gaza Ministry of Health estimate that approximately1,875 palestinians lost their lives and 9,563 have been injured since Israel launched its Gaza offensive on July 8. Thousands have rallied in numerous cities across Britain demanding an end to the gruelling conflict. On the international stage, 5 Latin American nations have formally recalled their ambassadors from Tel Aviv in a mark of protest against Israel's Operation Protective Edge. And the Respect Party's contentious rhetoric is echoed by Bolivia, which has reportedly declared Israel a "terrorist state".